The whole trip was wonderful, I could not pick any one highlight. The scenery was breathtaking and the company great. The beer went down well and the rice wine came up equally as well! thought of it being over. 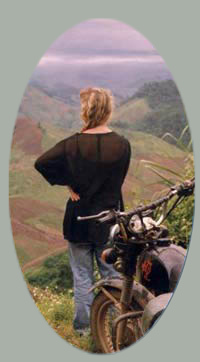 Vietnam is so beautiful and I will be back for another bike tour.